The Adelaide Development Company has become the first developer in Australia to be successful in achieving multiple certifications. 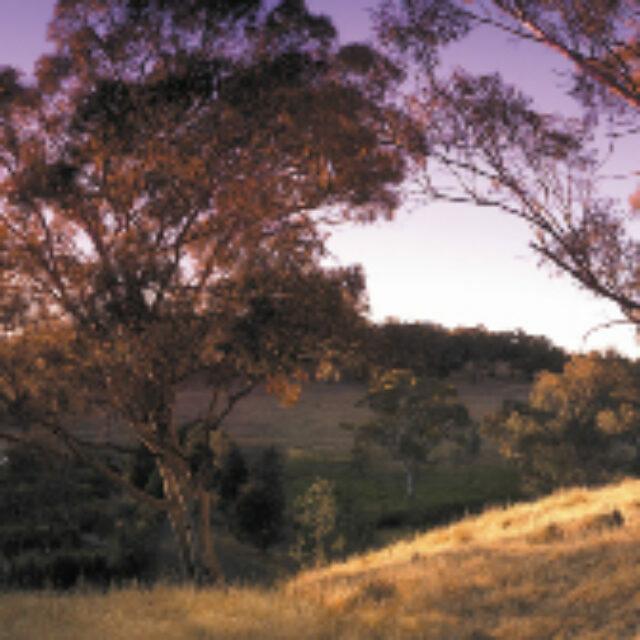 Niche becomes ADC’s second EnviroDevelopment and comprises 28 large blocks, set over 2.96 hectares and is located at Hillbank, 25km from Adelaide, on the slopes of the Adelaide foothills adjacent to the Little Para River. Niche at Hillbank integrates with the natural landscape, providing linkages between existing nature reserves and the Little Para River. The development has introduced a comprehensive plan to rehabilitate the site, to introduce native flora, predominantly local indigenous and native plants, and provide improved water retention. A linear reserve will include an open swale to collect, slow and treat stormwater before it enters the Little Para River via the existing piped system delivering environmental benefits to the surrounding landscape and habitat. Niche’s comprehensive Urban Design Guidelines encourage enhanced sustainability outcomes.